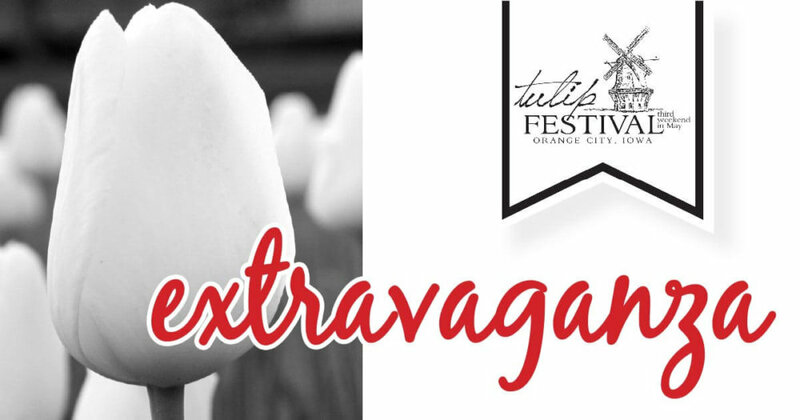 The annual Orange City Tulip Festival Extravaganza will be held Wednesday, March 13, at Prairie Winds Event Center. The event features a luncheon starting at 11:45 a.m. with the program to follow during which the costumes for the 2019 Tulip Queen and Court are revealed and the 2019 parade marshals will be introduced. The 2019 Tulip Court will also present their traveling road show for the first time. The road show, which the festival royalty wrote and will present to various organizations, schools, and residential care facilities this spring, tells of the events and attractions at Tulip Festival and gives a detailed overview of their costumes. Members of the 2019 Tulip Court are Queen Allison Haverdink, is the daughter of Mark and Suzanne Haverdink, court members Aarika Van Gelder, daughter of Larry and Phyllis Van Gelder, Emma De Groot, daughter of Don and Michelle Vaas, Jadeyn Schutt, daughter of Bruce and Amy Schutt, Jadeyn Veltkamp, daughter of Susan Veltkamp and Brad Veltkamp. An additional highlight will be a “teaser” of the upcoming Tulip Festival Night Show production of Disney’s Beauty and the Beast. The cast has been tirelessly rehearsing the show and some members will be present to share the progress with attendees.  Tickets $20 and are available now at the Tulip Festival Windmill Office on Hwy 10 or by calling 712-707-4510.